Sometimes there is a need to create a complex object in application. The one solution for this is a Factory pattern, the another one is a Builder design pattern. In some situation you even can combine these two patterns. 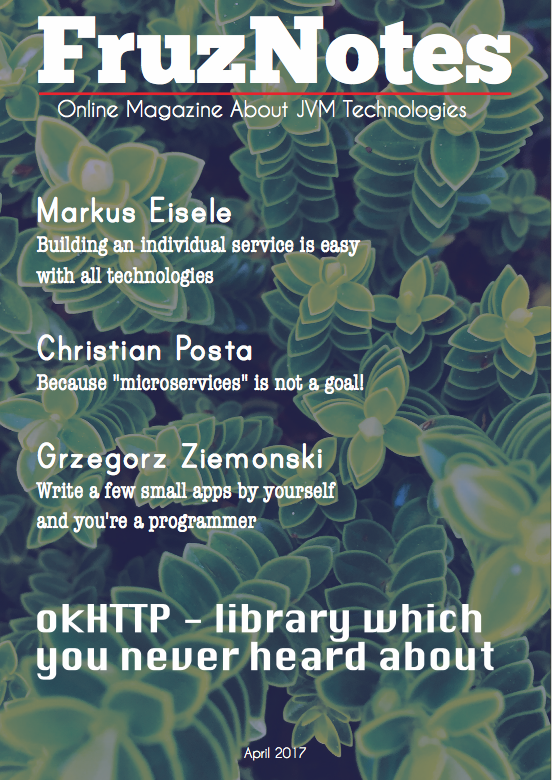 But in this article I want to examine the Builder design pattern. The first thing which I need to say that it is a creational pattern. In what situations you should use the Builder design pattern? Definitely when creation of the object requires a plenty of another independent objects. When you want to hide creation process from the user. When you can have different representation of the object in the end of the construction process. As I mentioned the Builder pattern is the creational pattern. This circumstance implies creation of some object (product) in the end of the process. The product is created with the help of a concrete builder, in its turn the builder has some parent builder class or interface. The final point of the pattern is a director class, it is responsible for creation of the concrete builder for the appropriate product. 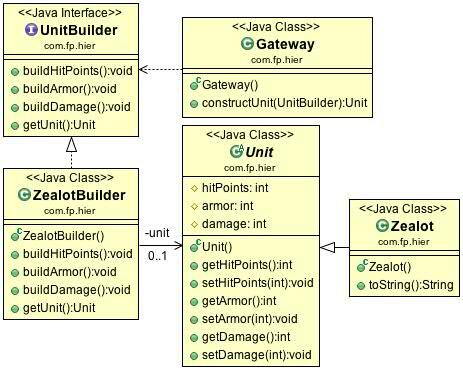 So as you can see the Builder design pattern is really helpful in situation when you need to create complex objects. The example in the tutorial wasn’t really hard, but now you can imagine in what situation you can apply this approach. 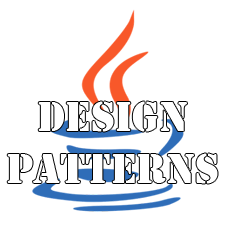 More articles about the design patterns you can find here.